"I've been immensely impressed with The Indigo Concept"
"A lucky find with great support and helpful online advice when needed." "INDIGO Concept has once again surpassed all expectations. Another very happy client! " "Thanks so much to Will and the team- I am completely delighted with it all"
"A superb mix of creative flair and professional personal service whilst embracing the latest digital technologies available, at a sensible price." "I cannot recommend INDIGO Concept highly enough. 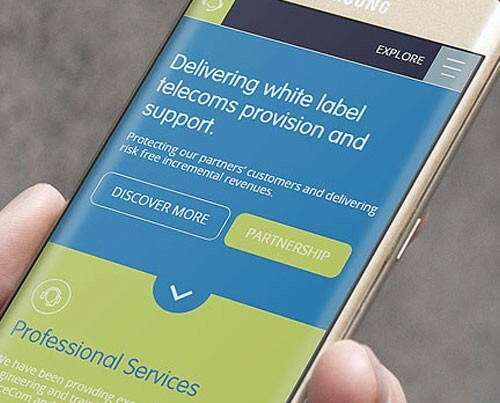 Thoroughly professional, with some extremely good ideas"
"As always, they listened to what I wanted to achieve and then came up with the best, most cost effective way to execute it, to ensure that the website really delivered for my business. " "INDIGO have been beyond efficient and helpful every step of the way and the website itself has far exceeded my expectations!" "INDIGO Concept are not just brilliant web designers, their customer service and after-care support is second to none too!" "The ongoing support and training has been fantastic, enabling us to update and manage our own website whilst safe in the knowledge that INDIGO are just a phone call away if anything goes wrong!" "They are endlessly patient, very creative and totally professional in their approach." "We could not be happier with The Indigo Concept. They are fantastic and always at the end of the phone when you need them." 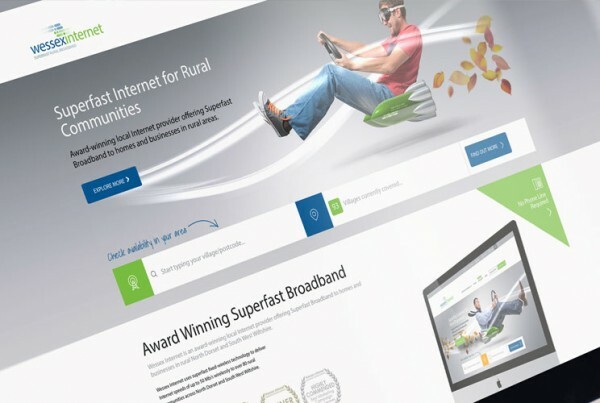 "The level of service we have experienced from Indigo Concept is second to none"
Based in Hampshire, we have been designing and building websites for our clients since 1997. 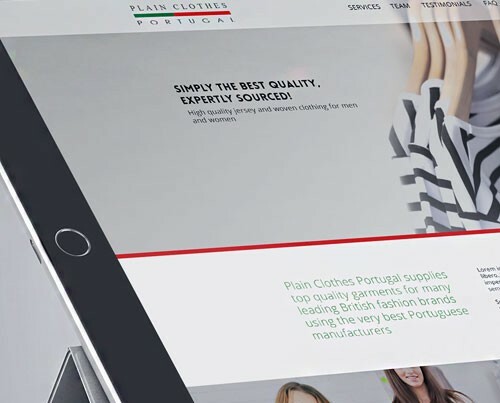 We specialise in producing mobile friendly, bespoke content-managed websites and e-commerce websites that are so simple to use that our clients can manage them themselves. This web design approach ensures you can update your site when you want to and for no cost, saving you time and money. Click here to view a full list of our web design and related services. Over one billion phones and tablets are being used to surf the net everyday. 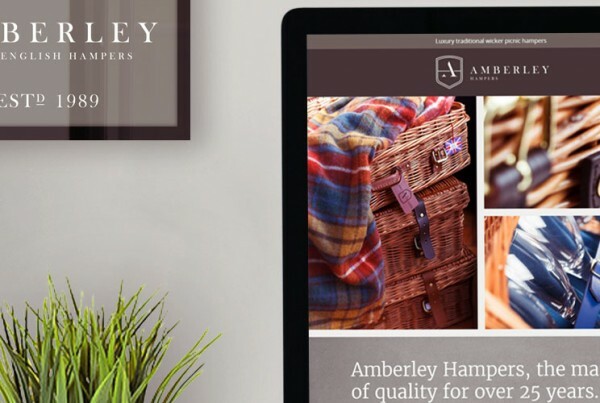 Every website we design is responsive ensuring your site looks great whatever device, mobile or not, is accessing it! We specialise in content managed websites. This simply means that we enable you to control the information on your website. No coding necessary and your site content stays fresh all year round! We have been building highly successful, easy to use online ordering websites for our clients since 1997. Have something to sell? Then let’s get it selling online. We have the know-how! Whatever your requirements for your new website, we can build it for you at a price that’s right. We have experience and knowledge to ensure you are in safe hands. All the websites we create are Search Engine Optimised after-all what’s the point of having a beautiful website if no one visits? We can even help your existing website! Whether you are looking to send an email newsletter, make the jump into Facebook/Twitter or just want to find out more about social media just give us a call. Whether you are just launching your first business or a multi-national company your branding is of utmost importance. Let us help you get it right from the start! At Indigo Concept we work hard to continue to provide top quality support for our clients well after their initial project goes live. The vast majority of our web design clients go on to have their site hosted by us. They just love the personal touch we provide with our web hosting packages. You are not an account number to us!